Due to the high frequency intelligent UPS has not yet found the large magnetic flux material, so that its “boost inductor” temperature is too high, leading to he low reliability. 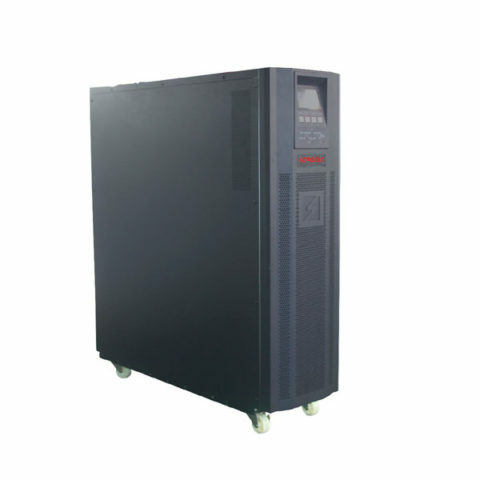 Because of this, the UPS industry has not yet been able to produce a enough reliable high power high frequency intelligent UPS. The problem is another so-called “achilles heel”. High frequency UPS will produce a phenomenon which will not appear in other UPS models. In the upstream AC power through the ATS switch, the output of UPS will be more than 8ms output voltage flicker. It can lead to data center room for several minutes to several hours of paralysis. When the power is cut off, the battery is discharging. Generally below 10kVA or 30kVA capacity, the battery voltage is relatively low. In short, far less than the voltage level of half bridge inverter. It must also be boosted by the Boost boost circuit to two 400V. 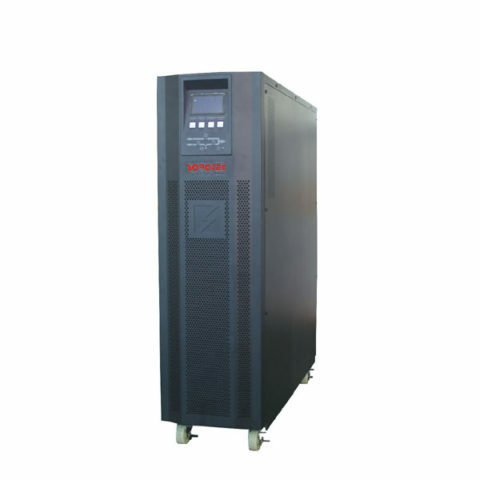 In other words, although the power supply to stop the power supply, where the work is not like the high frequency intelligent UPS only by the inverter work, Boost boost circuit must also work. 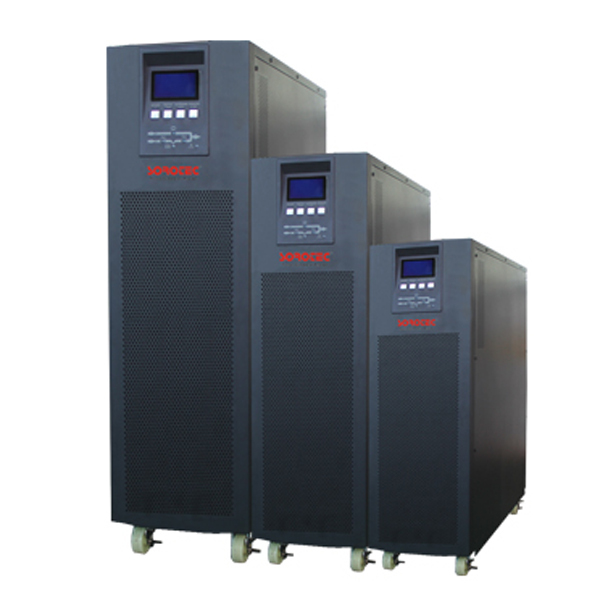 So it seems that high frequency intelligent UPS is more than the power frequency machine more than a working link, so it is more energy consumption than the inverter, even if the efficiency is reduced by 2%.